MultiSTiQ is specialist in strong adhesives with superior tack , suitable for adhesion to difficult surfaces. The pressure sensitive adhesive range of multiSTiQ includes both hot melt and acrylic adhesives. Various types of release liners (craft, glassine in different grammage) can be selected. 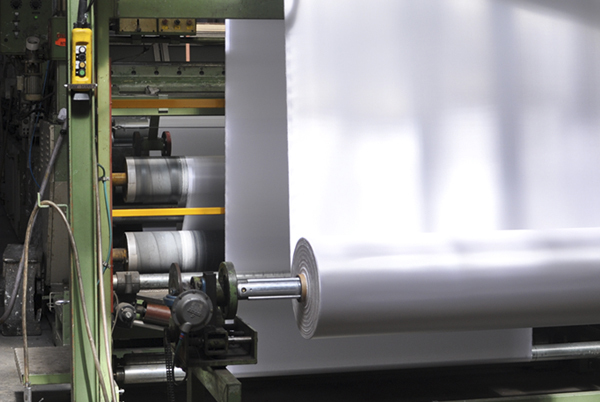 Substrates are woven , non-woven , paper and films.